The first biography of this important German artist who was resident at Camphill in Aberdeen for many years. 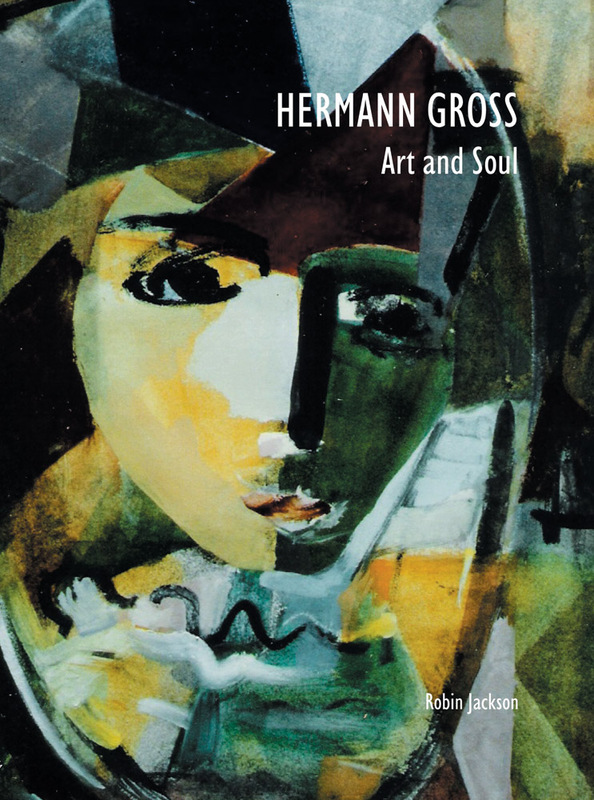 Hermann Gross (1904-88) would probably be one of the most recognised German Expressionist painters today if it were not for one detail: in 1963, to the bewilderment of his friends, he left the artistic hubs of Paris and Berlin and became an artist-in-residence at a Camphill community in Aberdeen, in the north of Scotland. This book should bring long-overdue recognition to this most talented of artists. 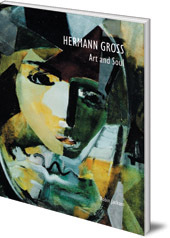 It traces Gross's early life and career as he learned the technical skills of a sculptor, painter, silversmith and stained glass maker under some of the most eminent masters in Europe, including Haustein, Raemisch and Wlérick and, in Paris, Picasso. His work for the Nazi propaganda machine during the war is examined, along with his time in America. It was during his many years at Camphill, however, that Gross's art matured, and this book includes fifteen colour plates of his most important work. Throughout, he remained true to the German Expressionist roots of communicating a compelling message relevant to contemporary society. Robin Jackson was a lecturer at Aberdeen College of Education before becoming Principal Lecturer in Special Education at King Alfred's College, Winchester and Principal of Linn Moor Special School in Aberdeen. He has worked with Camphill for many years, including as a Development and Training Co-ordinator, and is currently a consultant to Camphill Rudolf Steiner Schools in Aberdeen. Jennifer Melville is the Keeper of Fine Art for Aberdeen Art Gallery & Museums, UK.